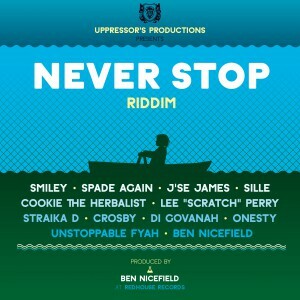 “Never Stop Riddim” – title and slogan at the same time. The latest release from Switzerland’s Uppressor’s Productions was composed by Ben Nicefield and stands for artists who never stand still, always advance and remain true to themselves. They “never stop” and don’t let anyone restrain them in order to become more successful. Artists who are solely driven by the force of their own passion for music. Artists from all over the world, of whom some are yet to be discovered. At the very top of this list stands one of the biggest, innovative and most creative names in music history: Lee „Scratch“ Perry. One of the founders of Dub music and producer for legends such as Bob Marley or Max Romeo. The fact that nobody can stop him, even after nearly 80 years, is proven in his new single, a Dub-Version of the original „Never Stop Riddim“. 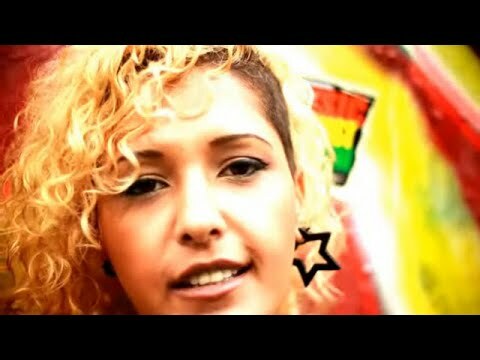 The original title track comes from Swiss Reggae artist Cookie The Herbalist, who based the concept of „Never Stop“ on a love story and also expresses this visually in the music video. 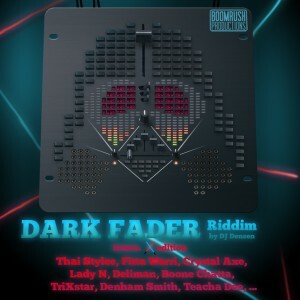 The riddim has been well received so far, even in the motherland of Reggae itself, Jamaica. Di Govanah sings about the daily struggle and promises better days to come. J’se James motivates his brothers and sisters to keep doing what they’re doing (“Keep On Troddin’”). A more spiritual approach comes from the Rastas Unstoppable Fyah and Spade Again. A similar focus can be found in Crosby’s song. The South African rapper describes todays struggle as a „Judgement Time“ and doesn’t hesitate to also showcase his rapping skills on a Roots-Reggae riddim. 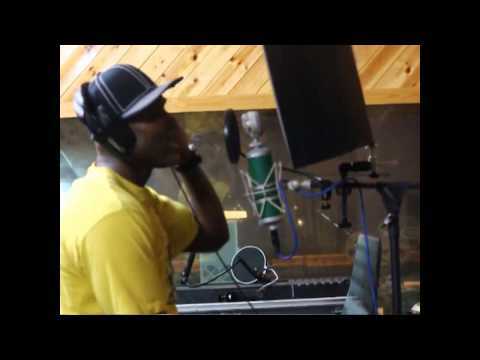 Crossing language barriers has allowed Uppressor’s Productions to record the French Creole song „Les Mots“ by Straïka D and the Swiss German song „Was für es Läbe“ by Sille. Both sing about very personal topics which can be formulated best in their own mother tongue. The crew has also collaborated with two of the most well-respected European Reggae artists on songs that should not be missing in your music collection: the touching „Breathing In Air“ by Dutch Reggae singer Smiley and the catchy „I Rise“ by the Belgian singer Onesty. While „Breathing In Air“ is the very last official release by Smiley, who put his career to rest in 2013 soon after the tour in Switzerland where the song was recorded, „I Rise“ by Onesty marks the starting point of her very promising musical career in Jamaica, where she currently resides. Boomrush Backup has been proving for five years, that good reggae and dancehall music can also be produced aside of the urban centres. And for one year the label Boomrush Productions have been expanding this work. 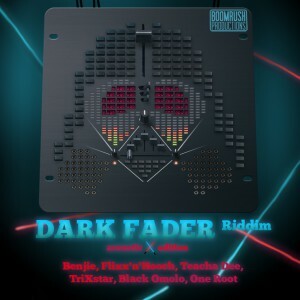 On June 15th, 2012 their third production „Dark Fader Riddim“ will finally be released. 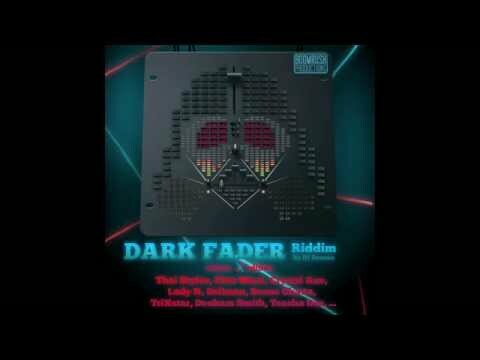 It is a collaboration with DJ Densen who is known as part of the Fulda reggae band Mighty Vibez. 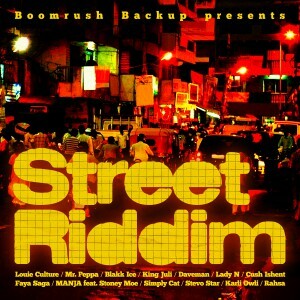 The release is a typical Jamaican one riddim selection, for which various artists write songs on the same riddim track. A DJ in the club can create a new tune by mixing these songs together. 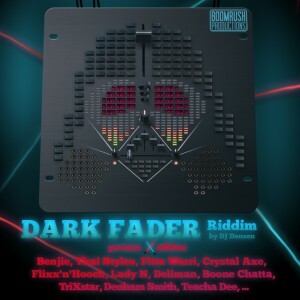 Although the name of the riddim (which is a wordplay on a well known science fiction figure) isn‘t reflected in the music, the Dark Fader Riddim convinces with a catchy line and a lot of energy. The participating singers are mixed from talented newcomers to veteran artists, similar to its predecessor “The Street Riddim”. Finally there are 21 tracks (plus five additional German tracks and six acoustic versions) which are very versatile in their performing style and their themes. The collection has an very international lineup, containing artists from Moscow, Russia to Kingston, Jamaika. All tunes are of extremely high quality and encourage to party. And if you like it a bit more quite at home, there are six special acoustic versions to serve your needs. ”A heavy beat which combines club flavour with elements of Bhangra music and reminds listeners of an 80s cult series.“ This is a trial to verbalize the impression on the first release of the German Boomrush Productions label: the Street Riddim. 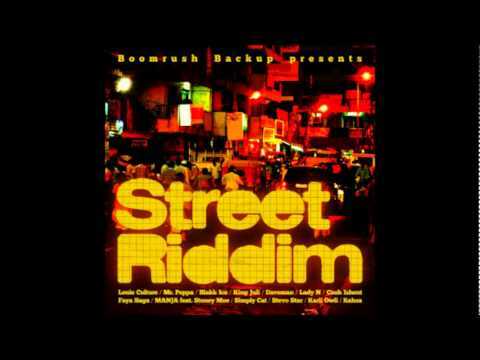 This one riddim selection represents the typical Jamaican music tradition: one instrumental with different artists singing upon it. 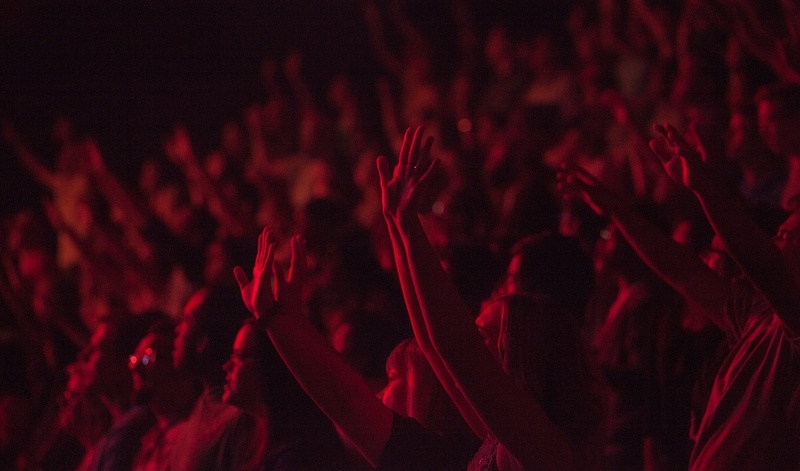 The lineup is a mixture of well-known artists and talented newcomers. An emphasis is put on German artists, but also a lot of international artists contributed to this selection. There are Jamaican artists like i.e. the legendary Louie Culture and the upcoming dancehall star Mr. Peppa. Also on the selection are Lady N from Moscow who was awarded the best Russian female dancehall artist in 2010, Nigerian reggae artist Daveman who dedicates his song to the local movie industry called ”Nollywood“ as well as Cush Ishent from the Windward Islands. Besides potential hits from Louie Culture and Mr. Peppa there are surprisingly good contributions from artists who didn’t receive international attention yet. German artist Simply Cat’s and Daveman’s interpretations have a nice pop flavour, while Cush Ishent proofs that you don‘t have to be Jamaican to have a good deejay style. This release is full of energy and will convince party people worldwide. And due to its crossover potential this selection is not only focused on the reggae audience.